Rani attended the charity dinner by British Asian Trust in London. 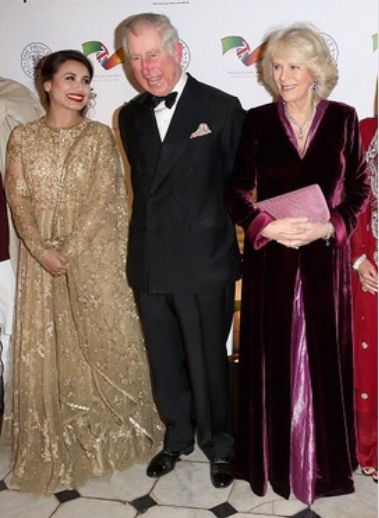 The dinner was also attended by Prince of Wales and The Duchess of Cornwall. Rani wore gold anarkali by Sabyasachi with gold clutch. Red lips, smokey eyes and a updo finished her look. Although, personally, we are not fans of blingy outfit, Rani, however, looked good.